Dan Auerbach has returned to the NPR Tiny Desk to perform songs from his most recent album, "Waiting On A Song". NPR’s Bob Boilen called the performance "an explosion of talent" and Auerbach played alongside the Easy Eye Sound, his studio’s house band, made up of "an abundance of gifted musicians who have all played with a long, long list of legends, including Elvis, Don Williams and John Prine." Auerbach was also joined for a song by label mate Robert Finley, whom NPR Music hails as a "powerhouse.. with a giant smile and magical charisma," adding "it's remarkable that this legally blind singer is only now getting the attention he deserves." 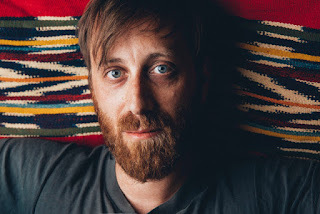 Watch Dan Auerbach’s NPR Tiny Desk Concert HERE.